Everyone knows that Fringe is the best time of year, and just generally the best thing ever. So it was quite a delight to my fanboy ears to hear a show that has a solid Fringe touring track record was making its way onto the current Gladstone Theatre schedule. 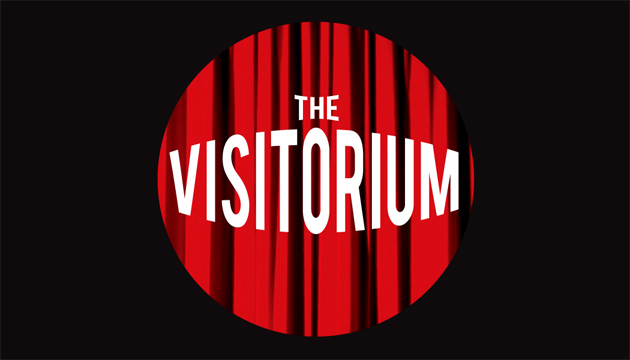 Coming courtesy of Black Sheep Theatre and director Dave Dawson, SHERLOCK HOLMES: THE CASE OF THE HANSOM CAB KILLER is an hour and a half Victorian mystery-farce starring Chris Bange, Brian Kuwabara and Emily Windler as a plethora of characters, often in dizzyingly rapid succession. I knew Chris Bange from previous Fringe shows like HOUDINI’S LAST ESCAPE and THE FAT GUY SHOW, and was pretty stoked to see what he had up his sleeve this time around. Taking on the role of the Great Detective himself (among others), Bange and trusty assistant Doctor Watson (Kuwabara) meet the odd, awkwardly gloved Doctor Meriweather (Windler), who introduces them to the titular mystery of the disappearing Hansom Cab, via a pretty amusing shadow puppet gimmick that gets good use throughout the show. 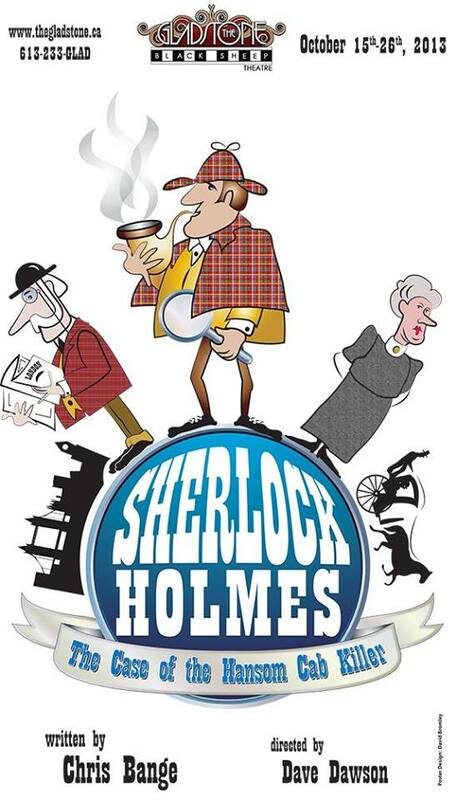 Holmes races off to solve the case…as does his housekeeper Mrs.Hudson (Windler again), who turns out to be the secret brains behind the Sherlock brand. With her own assistant Winnifred (Kuwabara), they track the various clues, miscreants, and random trips to the pub until the criminal mastermind is finally uncovered. Or is he..? Previous Fresh Meat 2013 – Preview part 1!